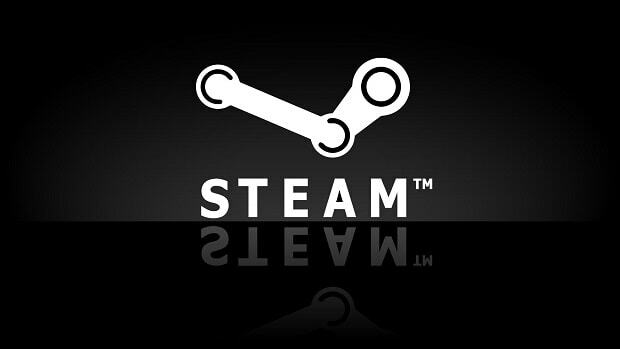 The Steam Early Access Program is an incentive for players to potentially pay to try out a game while still in its developmental phase. The game will evolve over time as the full release date gets closer, so the players can offer feedback to the developers in what is and isn’t working within the title. EEDAR have been looking into the effectiveness of Early Access, and whether the service is effective in getting a game from its beginnings all the way to a full release. 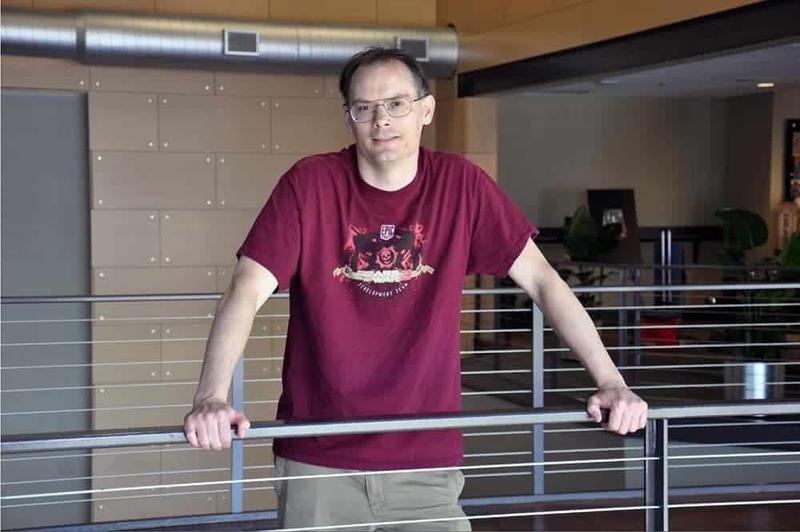 18 months into the service’s lifespan showed that only 25% of games made it all the way to launch, begging the question whether Early Access was actually effective in its goal to help developers in the production of their title. 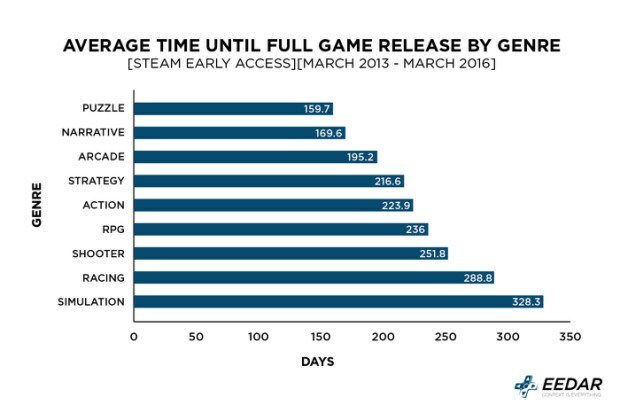 Remember that the numbers in grey are games currently in Early Access, so they still have a chance to release as a full game. 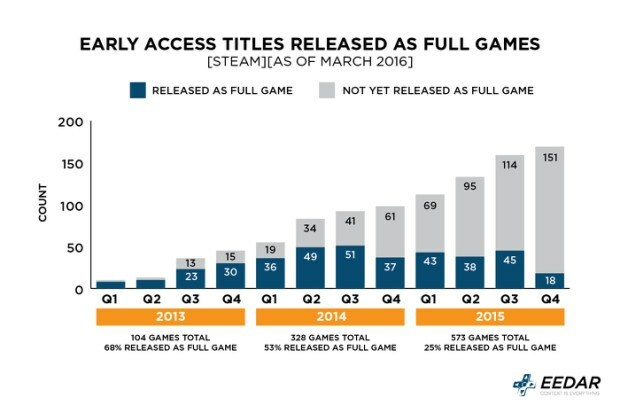 As of March 2016 there are way over 1000 games in Early Access, all of which still have a chance of a full release. Those grey numbers will continue to increase, and if the statistics are anything to go by, so will the proportion of successful launches. Puzzle games take on average around 6 months because of the relative simplicity of creation (of course, no game is simple to make! 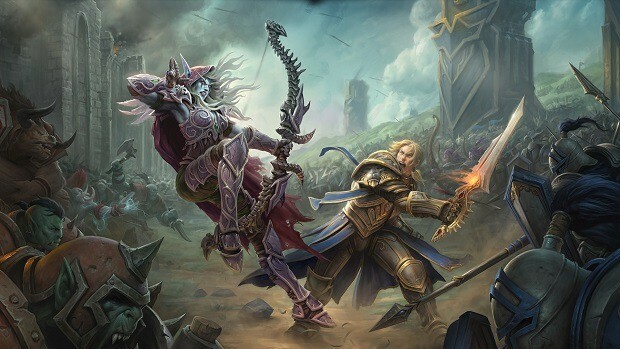 ), whereas simulation games take closer to a year to craft a full release. 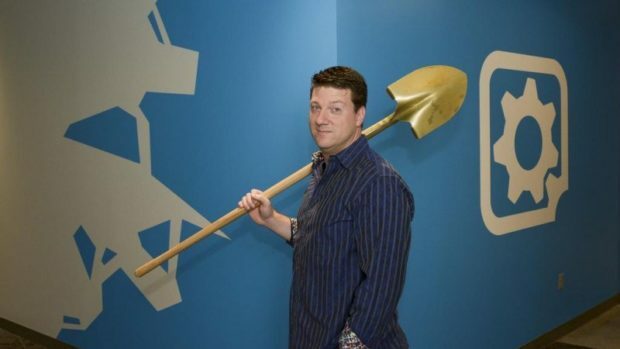 Overall it is clear that Steam Early Access is proving to be very successful for developers. Their popularity grows along with their income and they receive genuine feedback from people genuinely interested in playing their game. GOG.com have now entered the world of Early Access themselves due to this success, and rightly so. We can look forward to a lot more games using this service, and hopefully this will result in many more successful full releases and a growing list of truly talented developers.